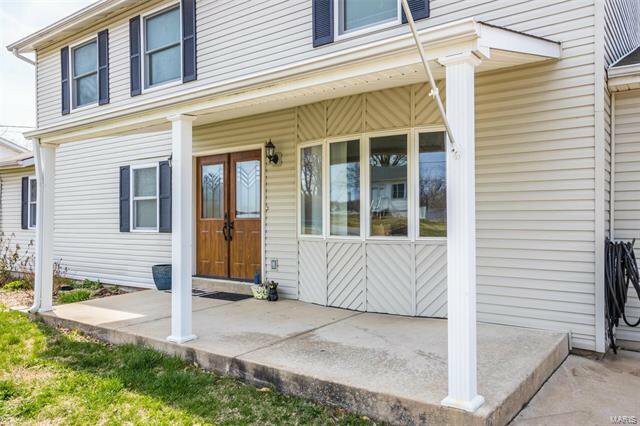 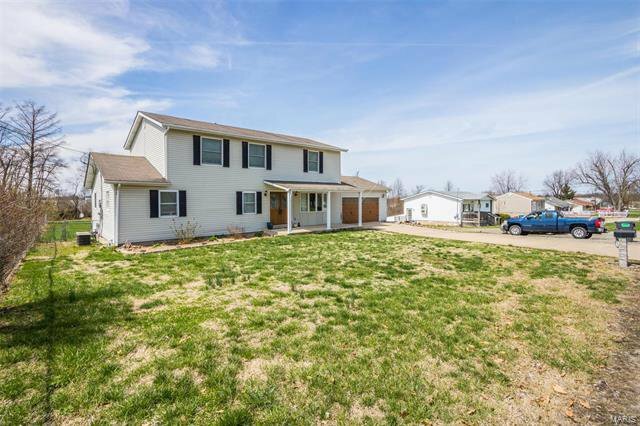 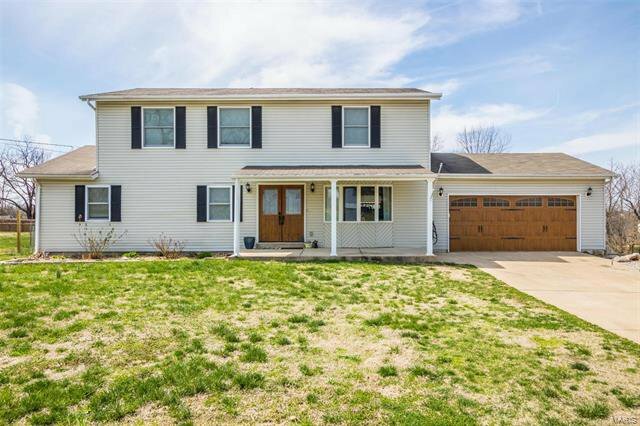 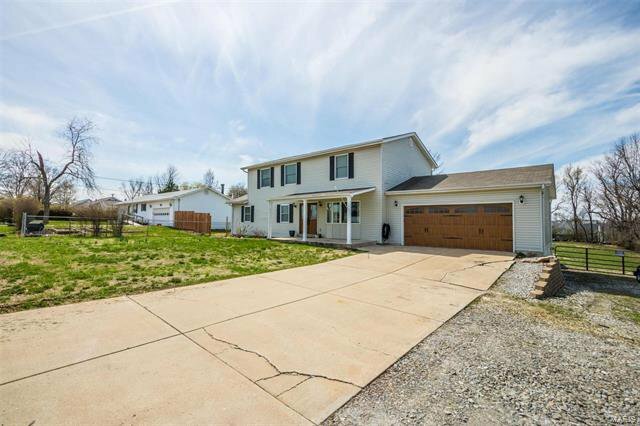 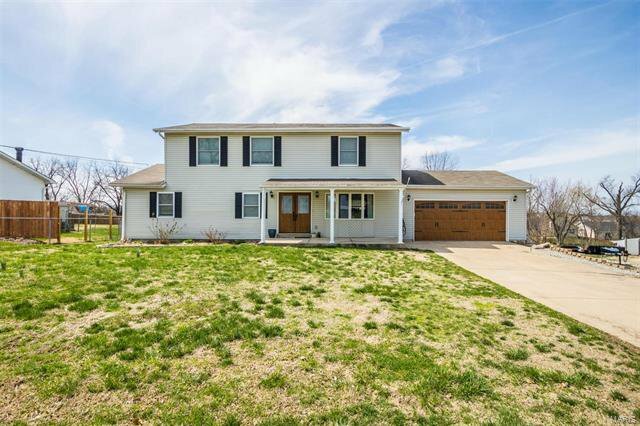 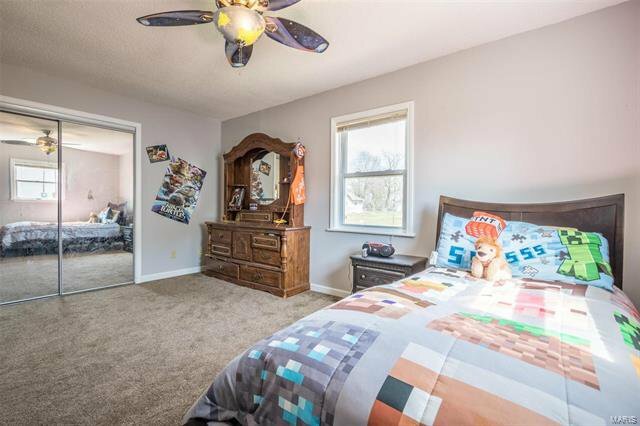 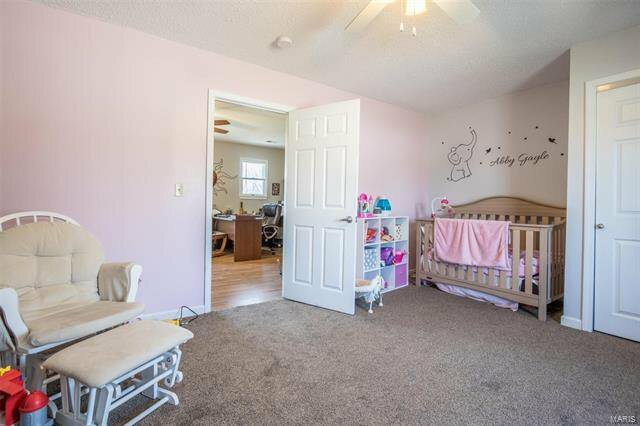 Close to everything and centrally located this home is tucked away in the back a quiet subdivision.You will love this home from the moment you pull into the driveway. 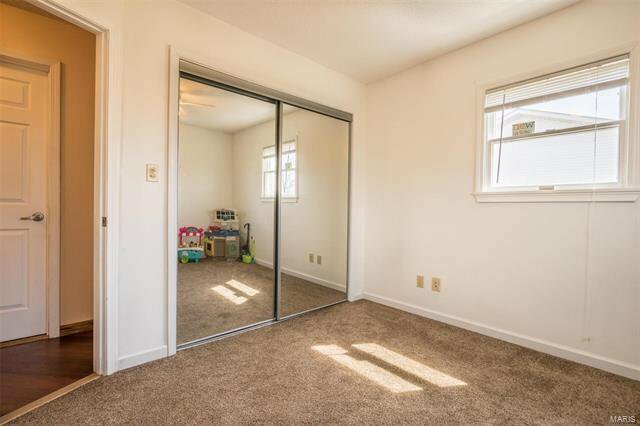 There are two of them. 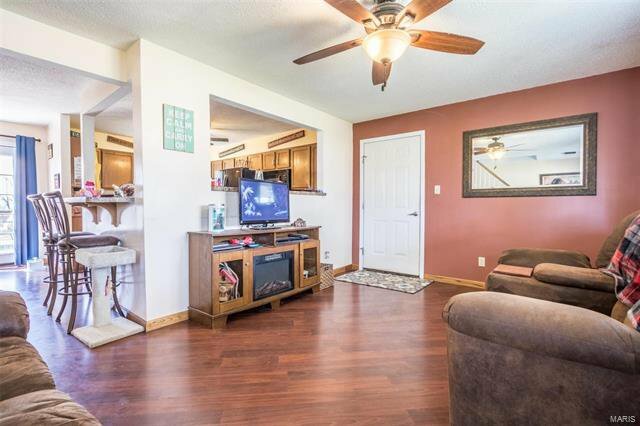 Inside notice the cozy living room perfect for entertaining or simply hanging out. 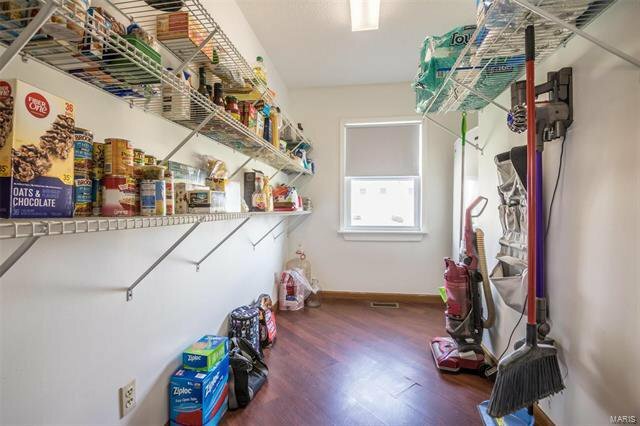 Large main level laundry. 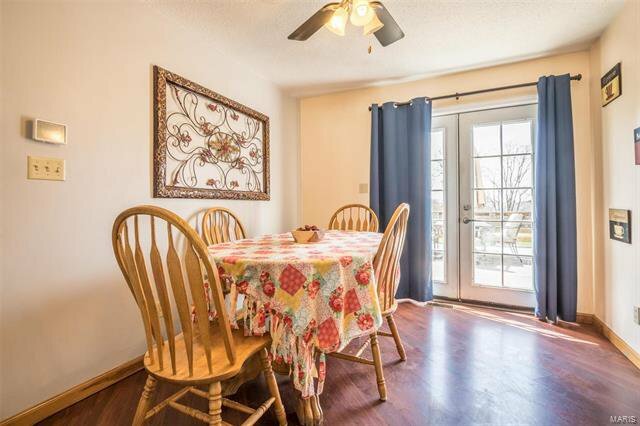 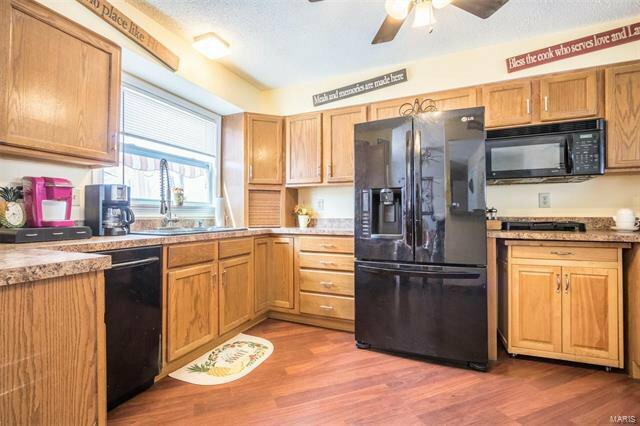 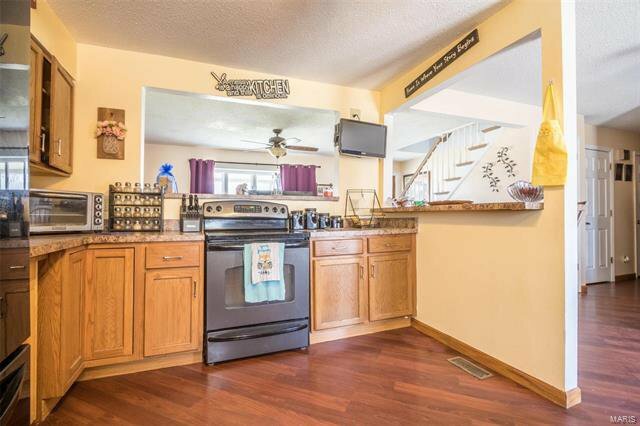 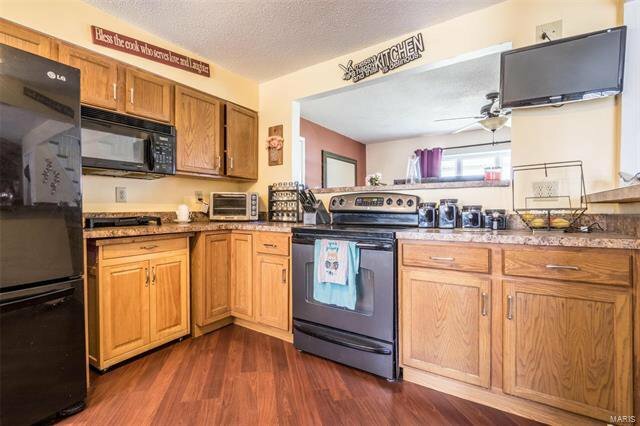 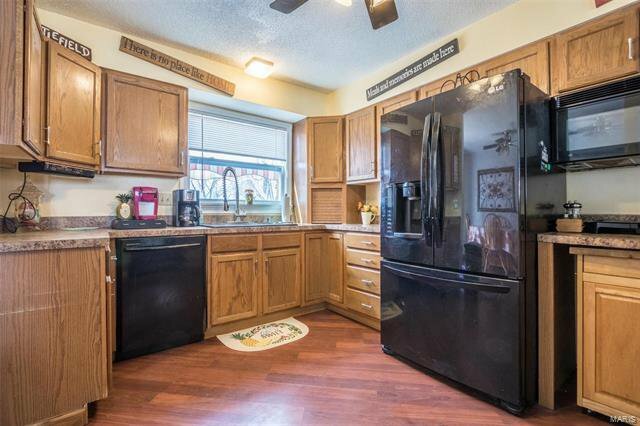 The kitchen is perfect for all of your culinary pursuits and is complimented by a huge walk in pantry. 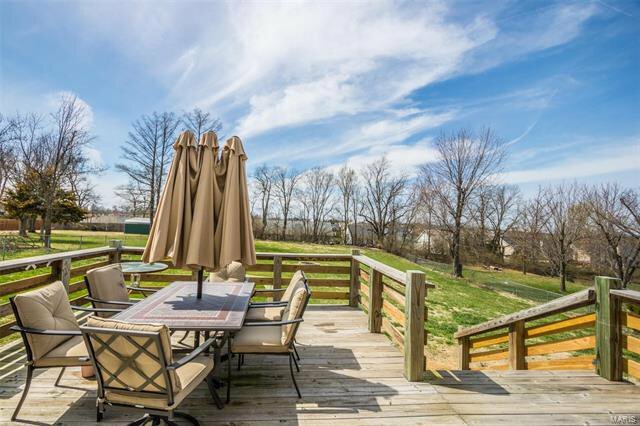 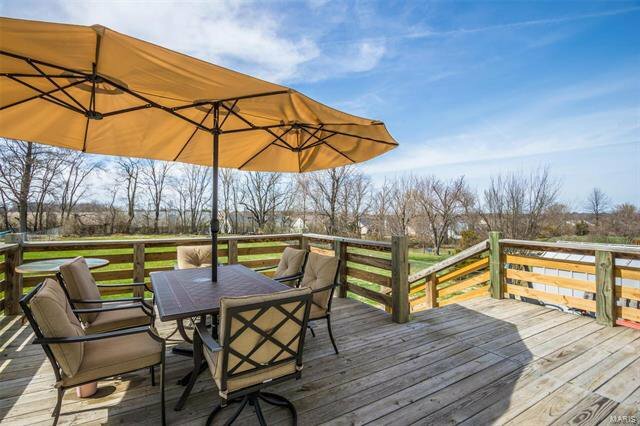 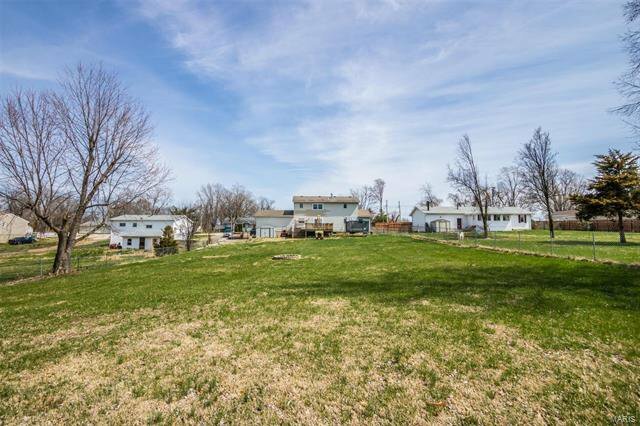 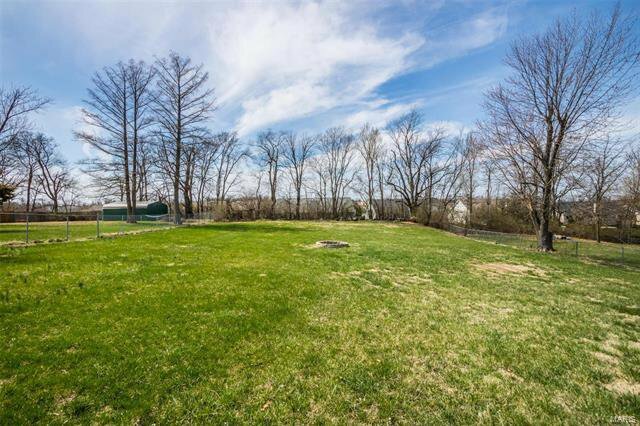 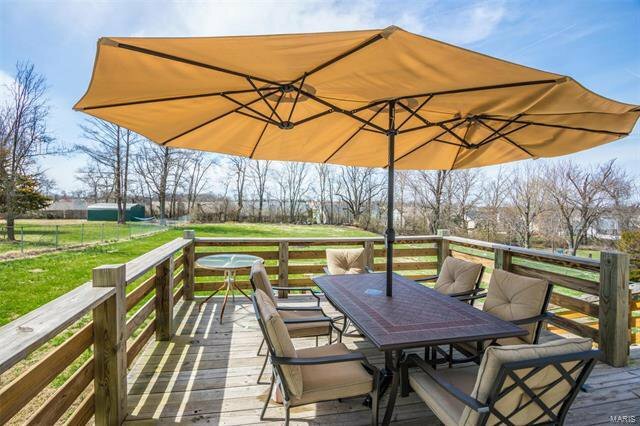 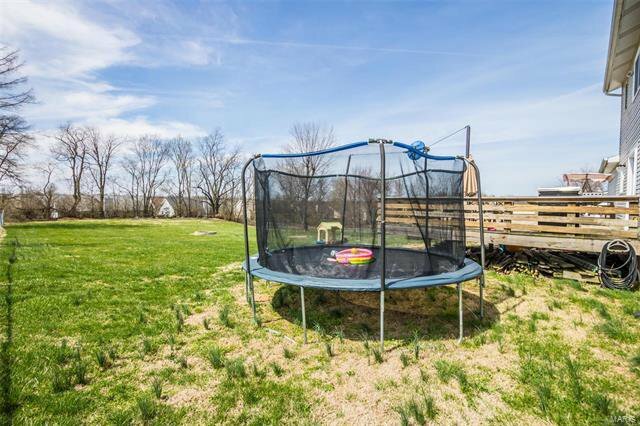 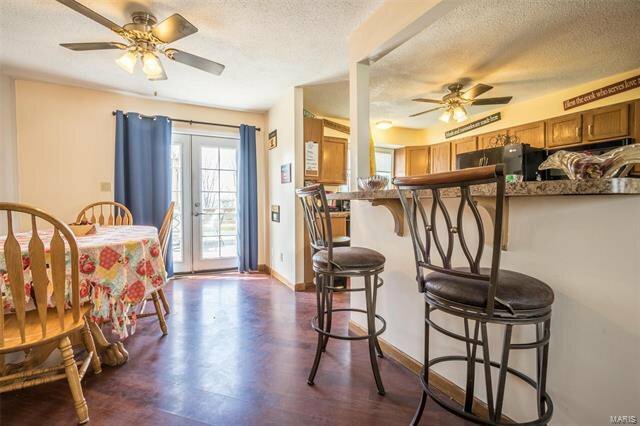 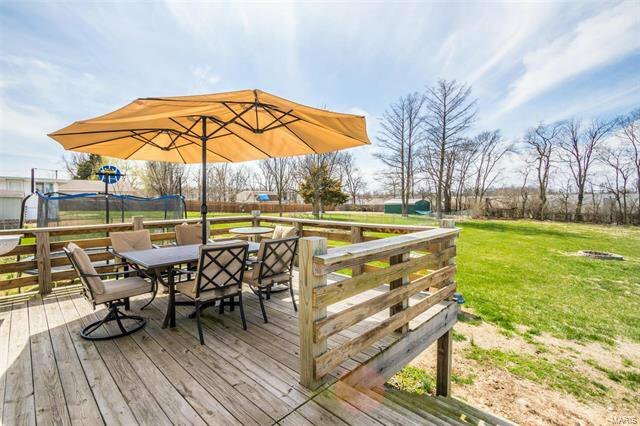 The massive deck overlooks a large level yard perfect for all of your outdoor pursuits. 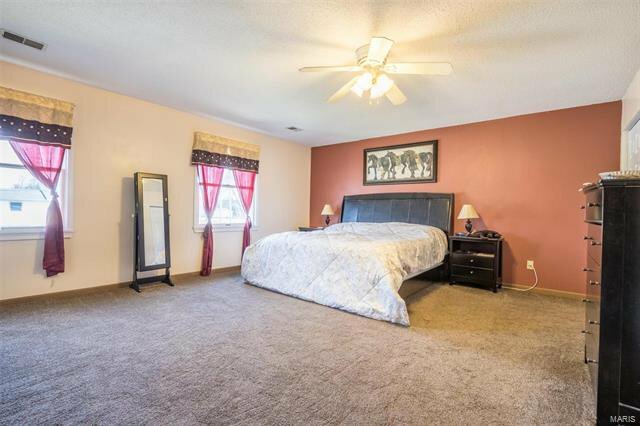 There are 3 good sized bedrooms and a spacious master suite which features a garden tub, separate shower and a walk in closet. 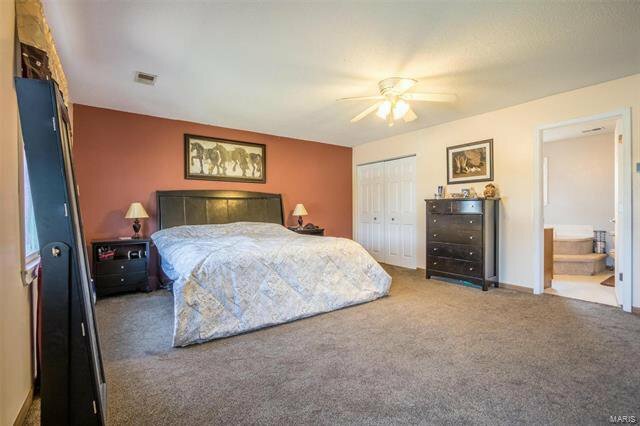 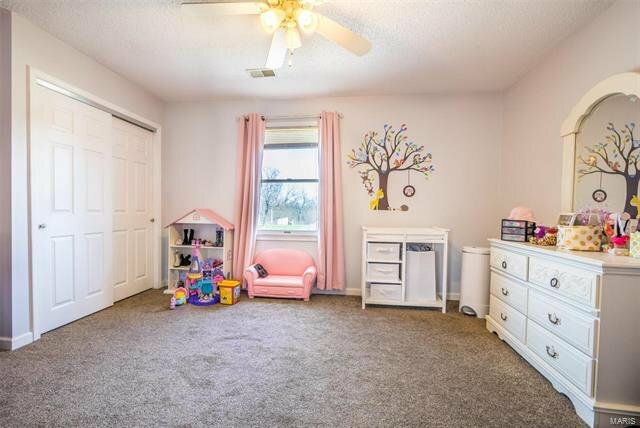 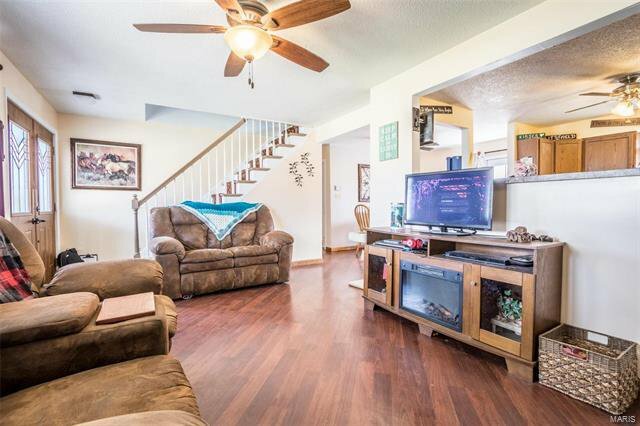 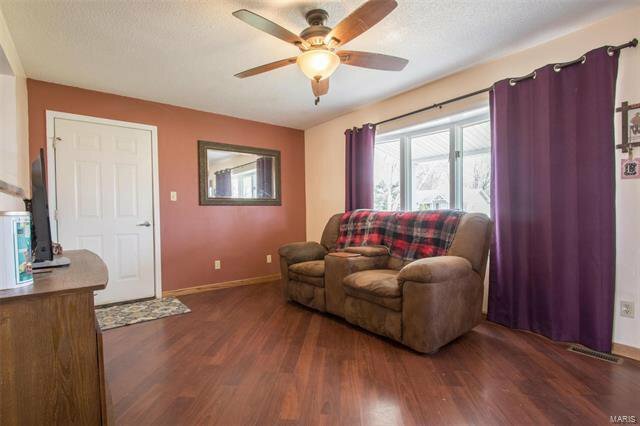 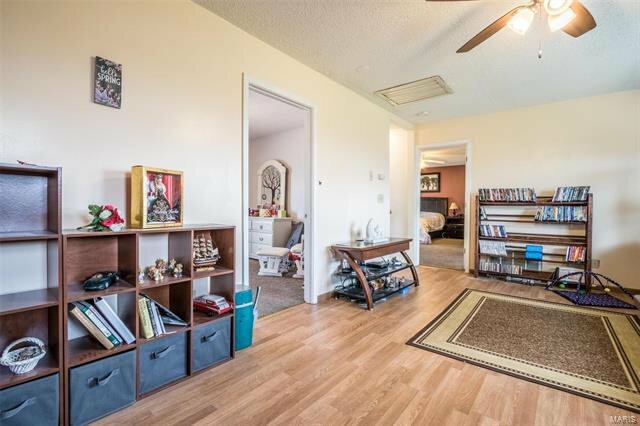 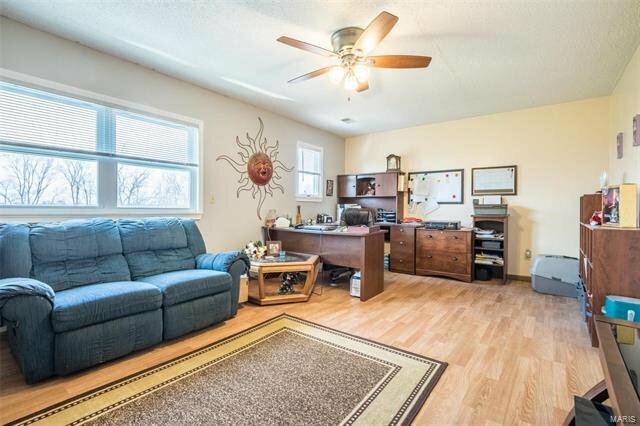 When you are upstairs notice the bonus living area ideal for an office, game room or just to escape. 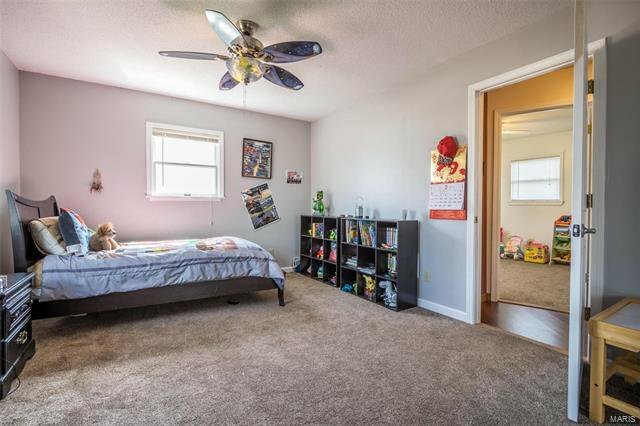 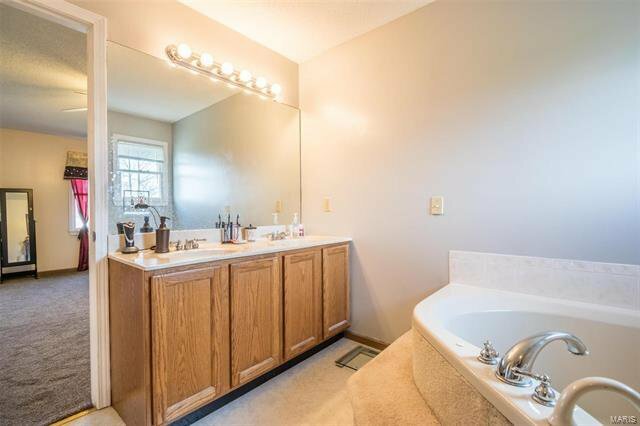 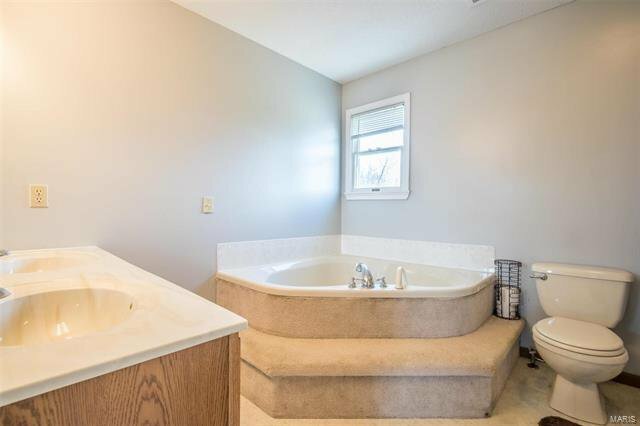 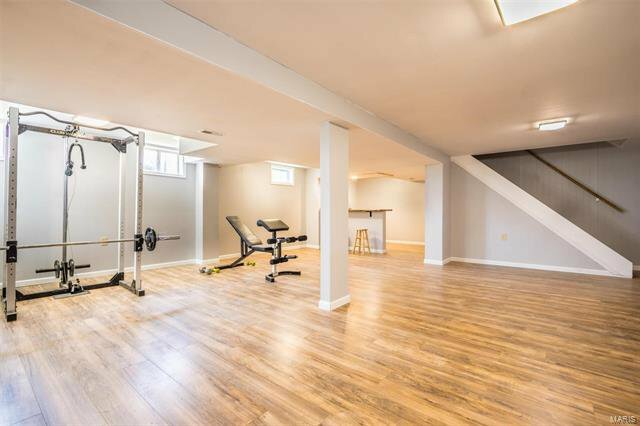 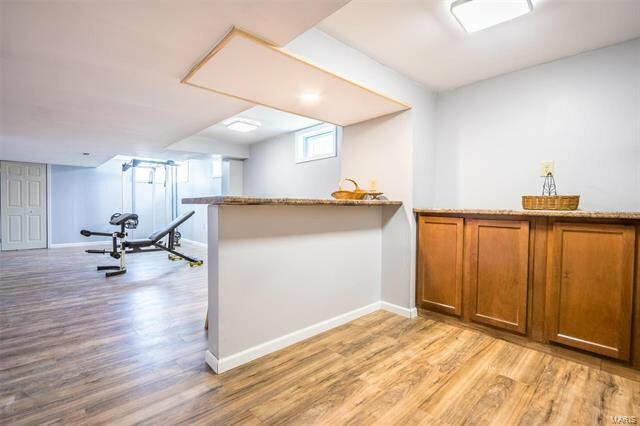 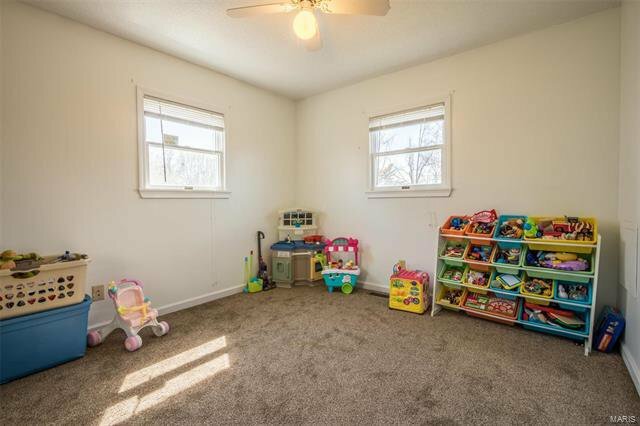 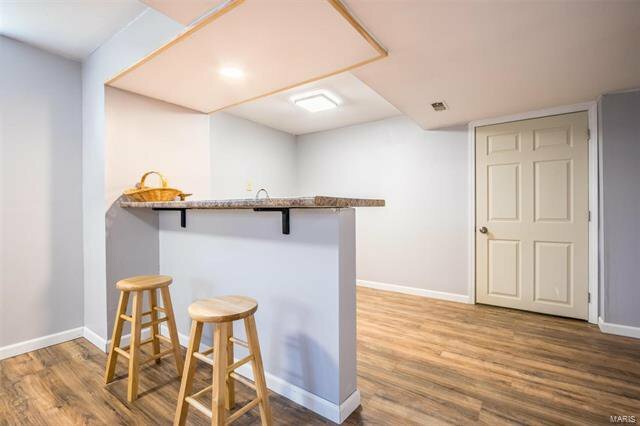 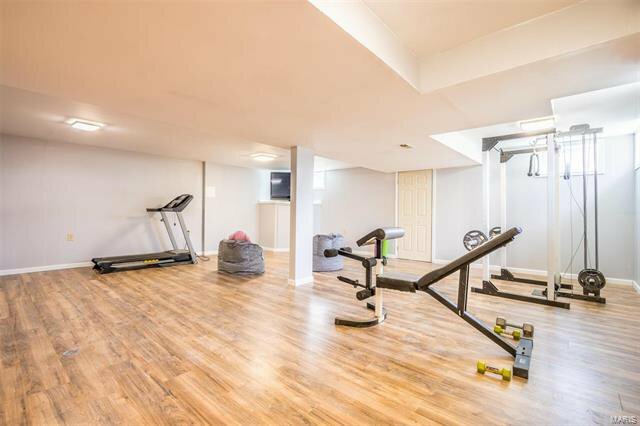 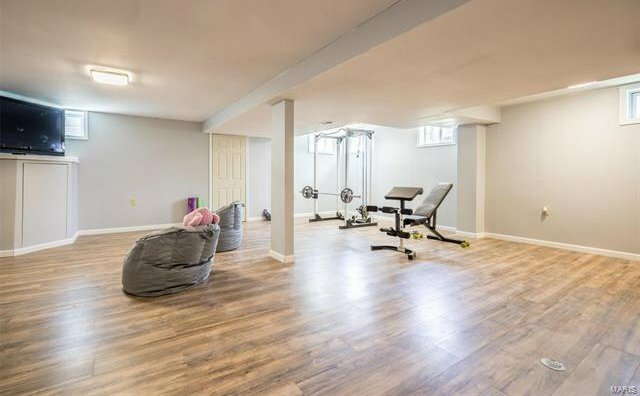 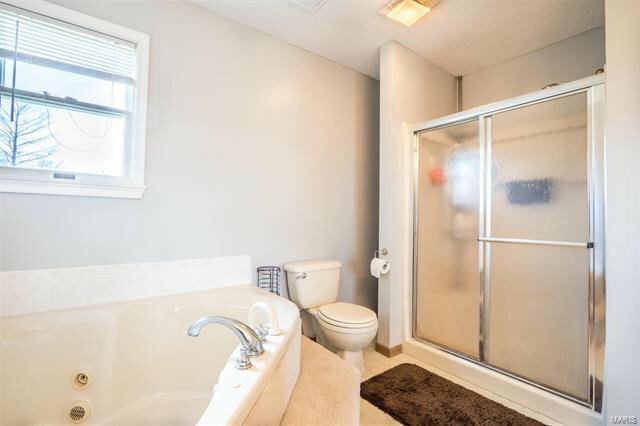 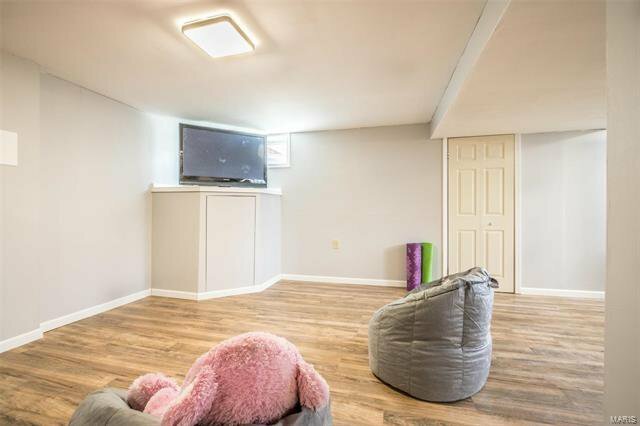 The partially finished lower level (yes it has a basement, the tax records are wrong) offers more living & entertaining space as well as plenty of extra storage and is ideal for all of your needs. 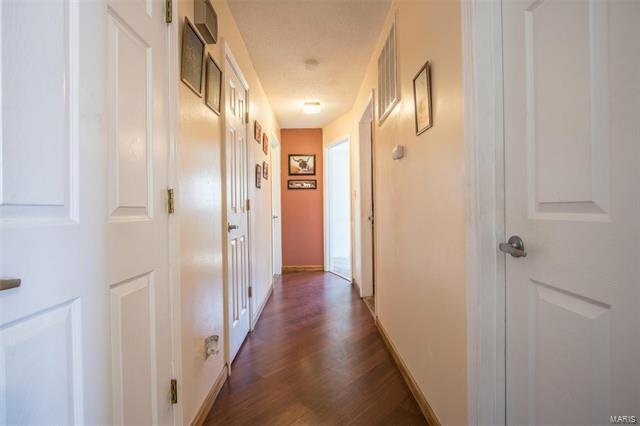 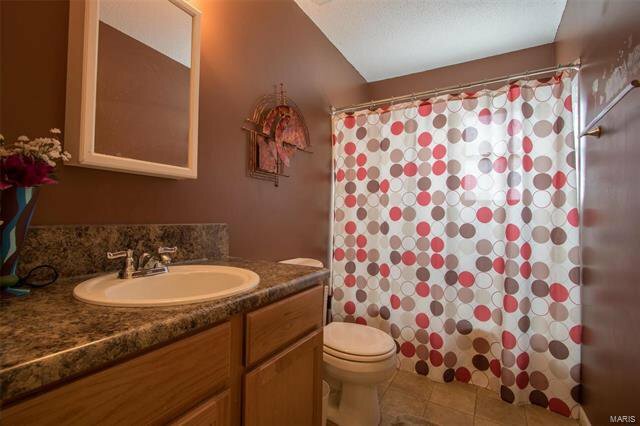 All of this with easy access to schools, highways, shopping & dining.